I’m Bryce, the owner of Enviro Roof Control. I’m a Concrete and Clay roof specialist and have been in the industry for 25 + years. My goal when addressing a problem with your roof is to first explain what that problem is, what is causing it, and what the solution would be. My motto is to fix rather than replace and with most roofing problems Aucklanders face, a roof repair is all it may need. With the right repairs and the right maintenance, keeping a roof in a good condition is easy, affordable and it can even add value to your house. 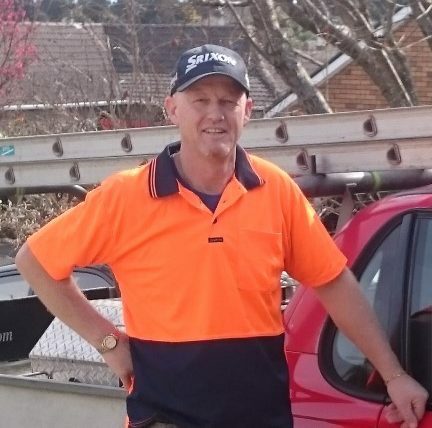 Bryce responded to my inquiry almost instantly, he then came around a few hours later to view the job, after inspection he advised me that I needed a builder for the work I needed to carry out. He seems to be a top notch bloke and is certainly prompt in his response. I find that most people realise their roof needs repairing only after finding a leak. That leak could mean a large number of different problems for your roof and that is where we can help. Below are a few of the different services I provide. Is your roof in need of a repair?